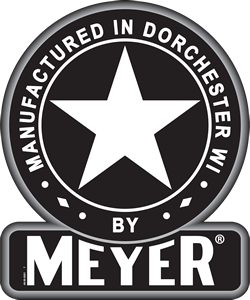 Meyer offers a wide array of undercarriages to meet all your needs. Single or Tandem Axle running gears are a great match for your forage box, flat rack, gravity box and more! 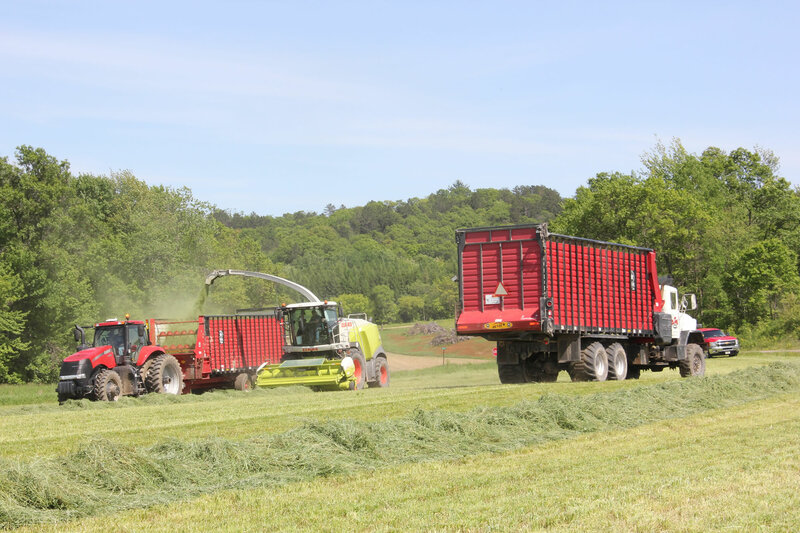 Tandem or Tridem Trailer/Chassis packages accomodate open top forage boxes and other applications where traction and maneuverability are important.